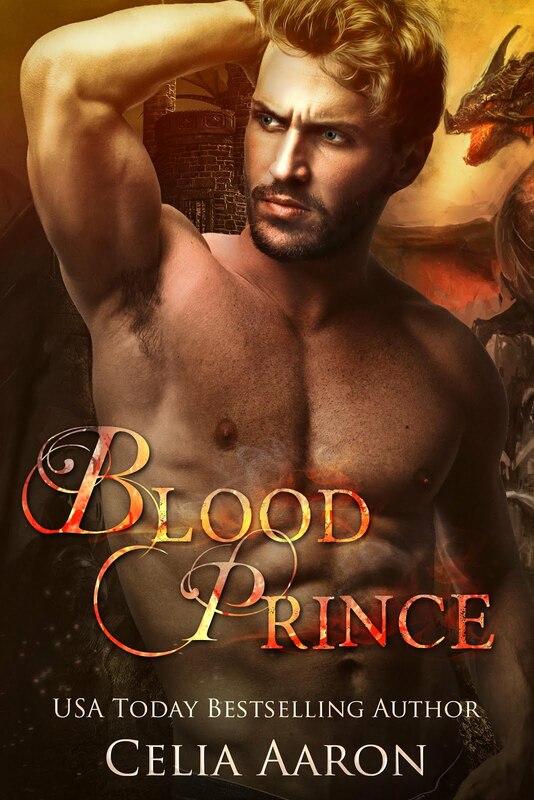 ✰✰ COVER REVEAL ✰✰ Blood Prince by Celia Aaron is releasing October 16th! Previous✰✰ COVER REVEAL + PRE-ORDER ✰✰ Just Breathe Anthology is releasing October 15th! Pre-Order today! Next✰✰ $0.99 NEW RELEASE + KINDLE UNLIMITED ✰✰ Vows on Ice (Boys of Winter #6) by S.R. Grey is LIVE! !